Five hours and 35 minutes after their doubleheader was supposed to begin, the Mets and Marlins finally took the field at 9:45 p.m. ET Wednesday at Citi Field. It was enough time for them to crank out an official game, but not enough for them to play two. 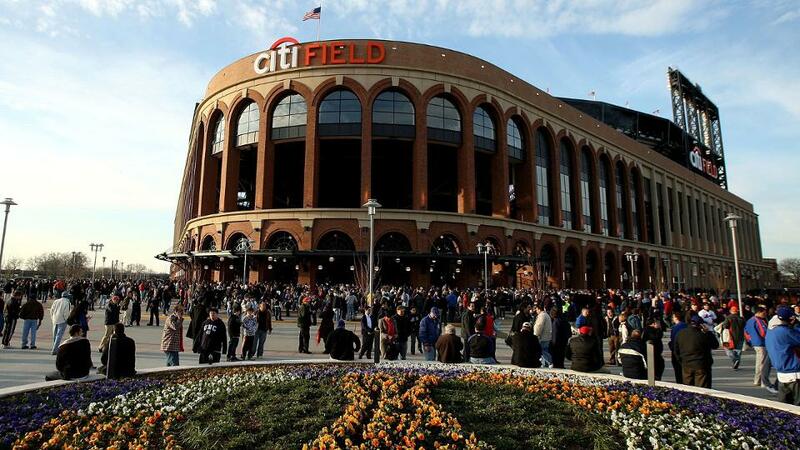 As a result, the teams will return to Citi for a doubleheader on Thursday, beginning at 3:10 p.m. ET. The second game will begin approximately 20 minutes after the conclusion of the first. To thank fans who sat through Wednesday’s delay, the Mets are allowing anyone with tickets for that game to exchange their stubs for another game in 2018, or any April 2019 game on a Monday through Thursday (excluding Opening Day and subject to availability).